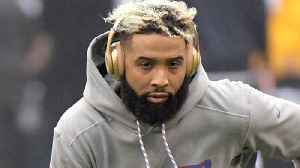 One News Page > News Videos > Odell Beckham Jr Goes “DARK” On Social Media After INTENSE Pressure From Cleveland Browns Fans! 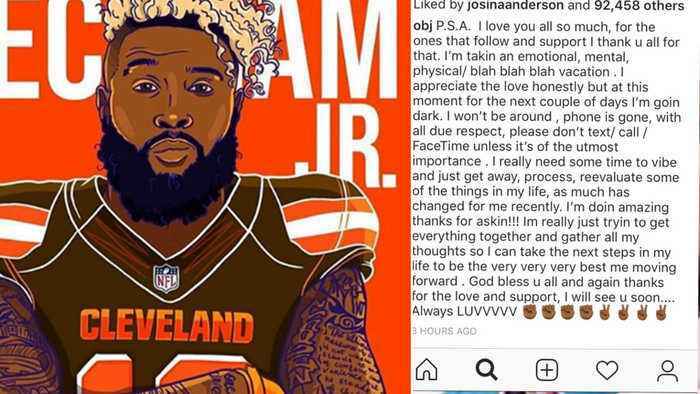 Odell Beckham Jr Goes “DARK” On Social Media After INTENSE Pressure From Cleveland Browns Fans! Last week the sports world went nuts when it was announced that NFL wideout Odell Beckham jr was being traded to the Cleveland Browns. Immediately following the trade the dog pound was already predicting a Super Bowl next season. 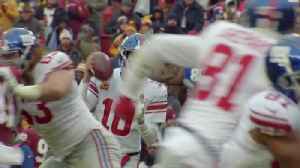 Although he may be used to attention, this trade took odell to another level of stardom. 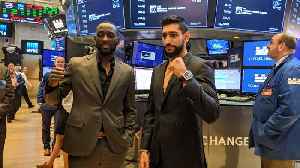 The NFL baller may be feeling a little pressure to live up to the high expectations from the dog pound. 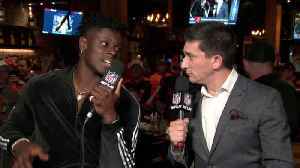 Cleveland Browns tight end David Njoku discusses his team's 2019 schedule and expectations. 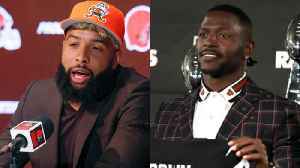 The "Good Morning Football" crew debates whether Oakland Raiders wide receiver Antonio Brown or Cleveland Browns wide receiver Odell Beckham Jr. was the bigger offseason pickup. Wide receiver Odell Beckham Jr. makes his first appearance in Cleveland Browns colors surrounded by a star-studded cast. 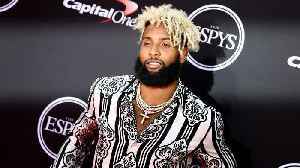 Will Odell Beckham Jr. break Cleveland Browns' single-season receiving record in 2019? 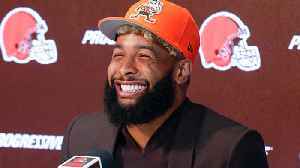 The "Good Morning Football" crew discusses whether Cleveland Browns wide receiver Odell Beckham Jr. will break the Browns record for single-season receiving yards in 2019. 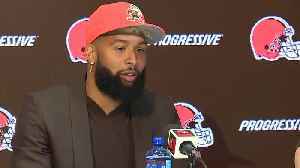 NFL Network's Kimberly Jones catches up with Cleveland Browns wide receiver Odell Beckham Jr. to talk about how he's adjusting to his new team.